Governor Rick Scott declared that he wants to raise the age limit for buying a firearm in Florida to 21. The announcement comes after last week’s mass shooting in a Parkland high school that killed 17 people. 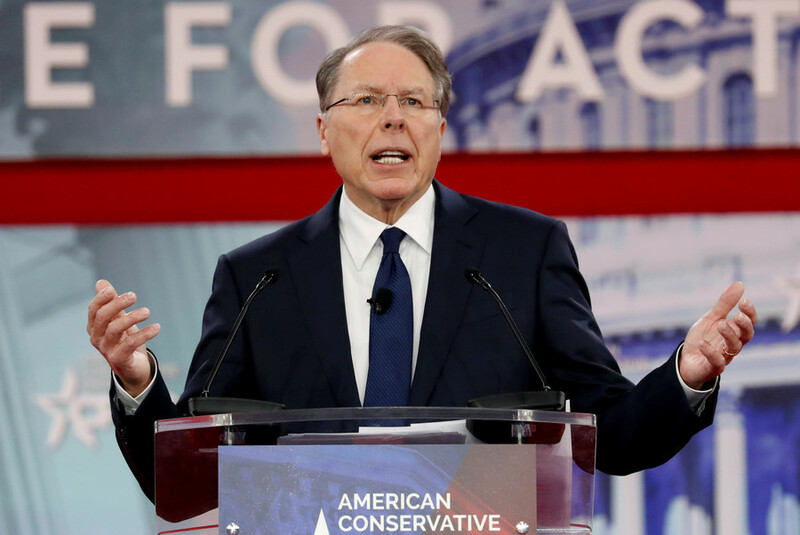 The governor also announced a complete ban on the sale of bump stocks, the attachments which enable semi-automatic rifles to fire more rapidly. 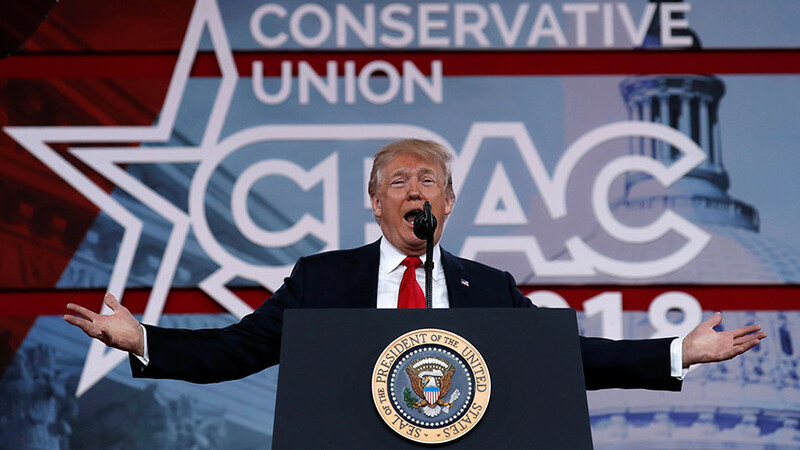 He did not call for the ban of any specific type of weapon. The moves signal a new, harsher line on gun laws from the gun-friendly Republican governor. 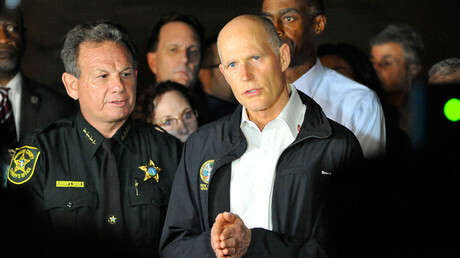 Scott has long enjoyed an A-plus rating from the National Rifle Association and has signed multiple NRA-backed bills. “I want to make it virtually impossible for anyone who has mental issues to use a gun. I want to make it virtually impossible for anyone who is a danger to themselves or others to use a gun.” Scott said. Other proposals include a $450 million investment in school safety and $50 million in funding for mental health. The proposals form part of Scott’s wider plan to address school safety in the wake of last week’s shooting. 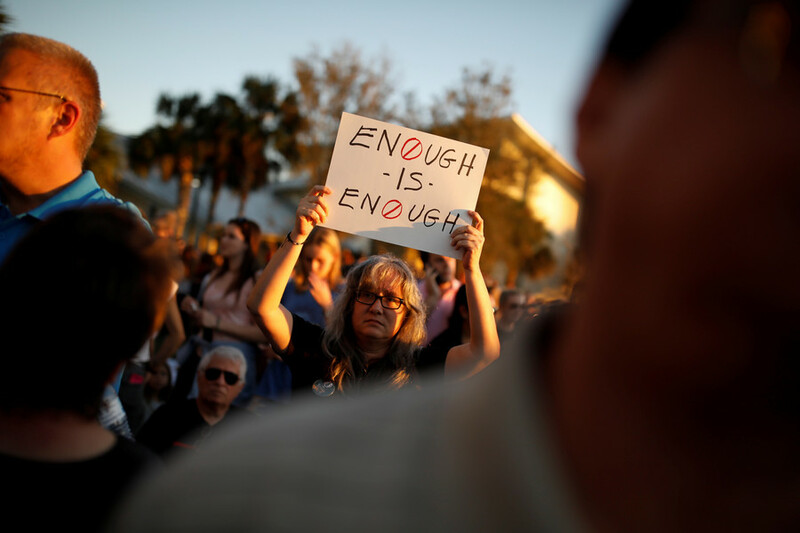 The attacker, identified as former student Nikolas Cruz, killed 17 students and wounded several others when he opened fire with an AR-15 semi-automatic rifle. “This killer should not have been able to purchase or even possess a weapon,” the governor said. Scott lamented that Cruz was identified by authorities as a potential danger but was still able to legally purchase weapons. The proposals follow consultation between Scott and the parents, teachers and students of Parkland. 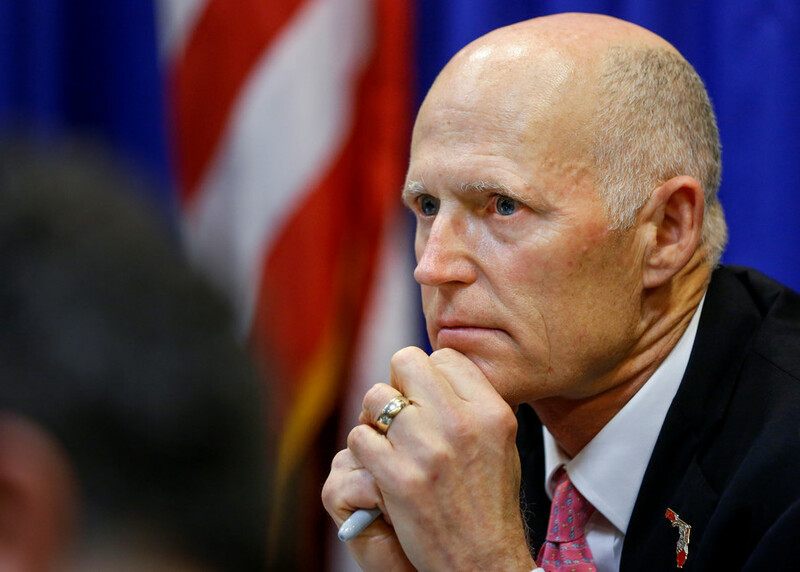 Scott also called for a mandatory law enforcement officer in every public school. There had been an armed deputy on the Stoneman Douglas campus, but he remained outside and did not confront the attacker, the Broward County sheriff said on Thursday. 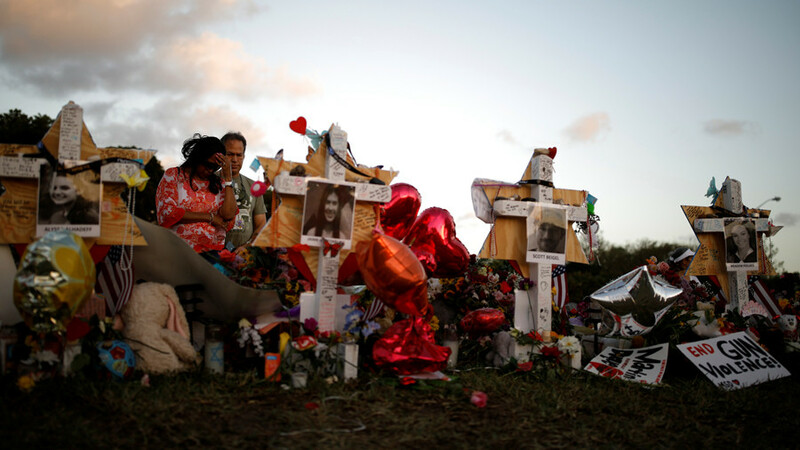 Federal and state lawmakers have faced renewed calls for tougher action on gun violence in the wake of the high school massacre. 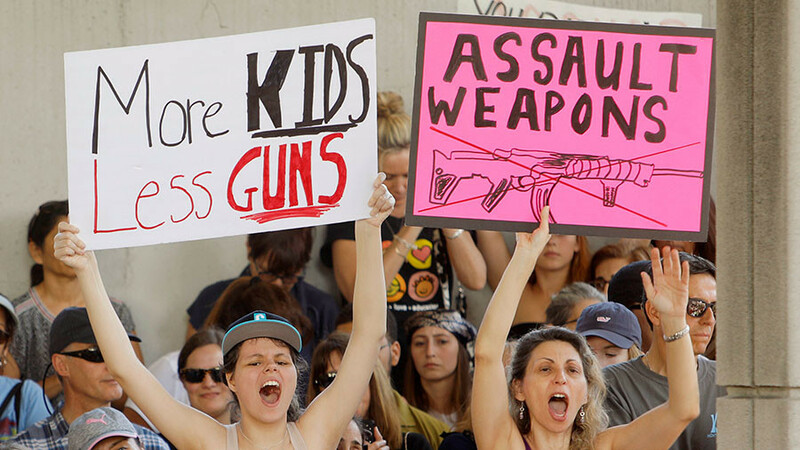 Students who survived the shooting at Stoneman Douglas have called for stronger gun control legislation and urged Americans to attend a March for Our Lives” rally in Washington DC next month. If we're changing the gun buy age to 21, then we have to change the voting age to 21 as well. Gotta get smart! I don't support raising the age for gun ownership to 21 @realDonaldTrump. I qualified on the 9mm & M16 during AF basic training when I was 19 having never fired a weapon before. If we are old enough to fight for our country at 18, we are old enough to own a gun for self-defense. You want the age to own a gun raised to 21, we're okay with that. We'll be raising the voting age to 21 as well.